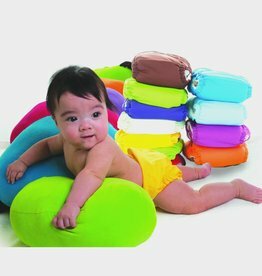 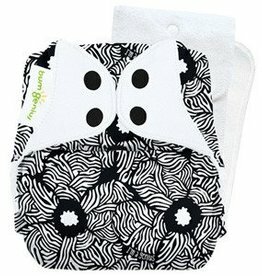 A Perfectly-Sized Newborn Diaper pack that eases you into the very best of cloth diapering in a very affordable way. 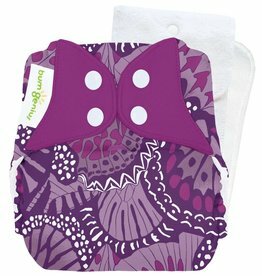 Introducing our newest Cloth Diaper, the Snap-In-One! 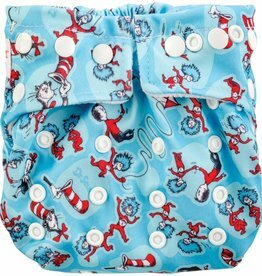 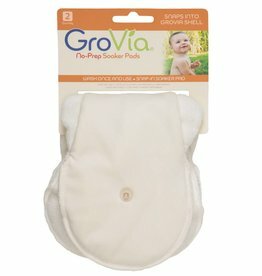 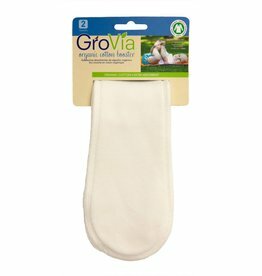 Each diaper includes a soft detachable Minky Insert that snaps into the diaper.